Cara and Nathan in NOW! Cara and Nathan featured in Now! 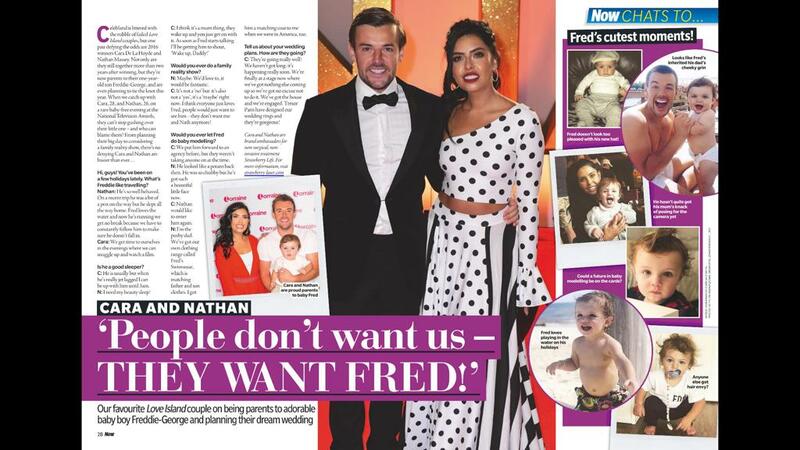 Magazine to talk about their wedding, Freddie George and Love Island.